This entry was posted in Kindness, Language and tagged Kindness, Language, Negativity, Neurobiology, Neurolinguistics, Raising Kind Children, Teaching Kindness, Words by Donna Cameron. Bookmark the permalink. Nice job Donna, it takes truly living consciously to live this way over time. You gift to us that the effort might be worthwhile. Thanks, Sandy! You’re so right that it means we need to pay attention to life as we live it. Not always as easy as it sounds! It can be a challenge to maintain a positive attitude sometimes (especially in the face of all the negativity around us lately), but, for our own mental wellbeing, we really need to. Words do matter. Maybe it’s true that the things that matter most are also often the things that challenge us the most. And for those of us who love words, there’s also great joy in the challenge. Thanks, Janis! 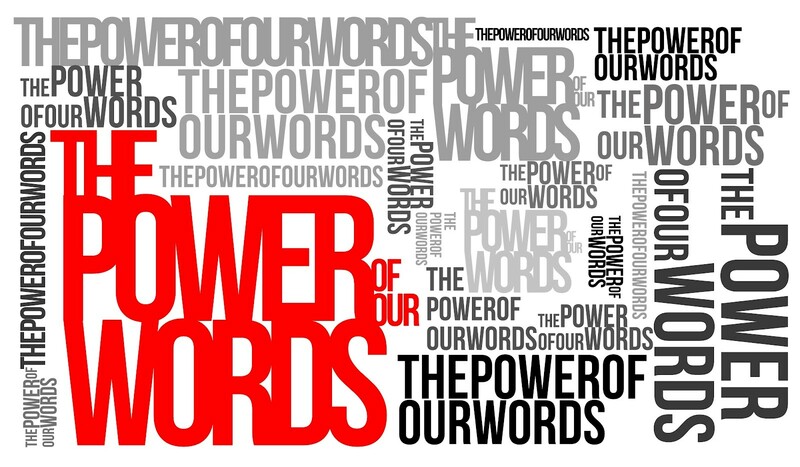 Thanks, Laurie, for visiting and commenting—and for your great post on “Our Words Matter”! Must be something in the air…. “The power of life and death is in the tongue.” (Proverbs 18:21) . “In the tongue” are our words. I had never seen that Proverb before, thank you for sharing it! So very true!